It’s a happy day at Bohyme HQ! We’re happy to announce that our Seamless Weft™ will now exclusively be offered as part of The Bohyme® Luxe Collection. Our lightweight, one-of-a-kind weft will now be offered as part of the Luxe Family, as it is 100% Remi™ premium human hair that is full and voluminous from root to tip. At Bohyme, we believe in disrupting the beauty space by marrying form and function. 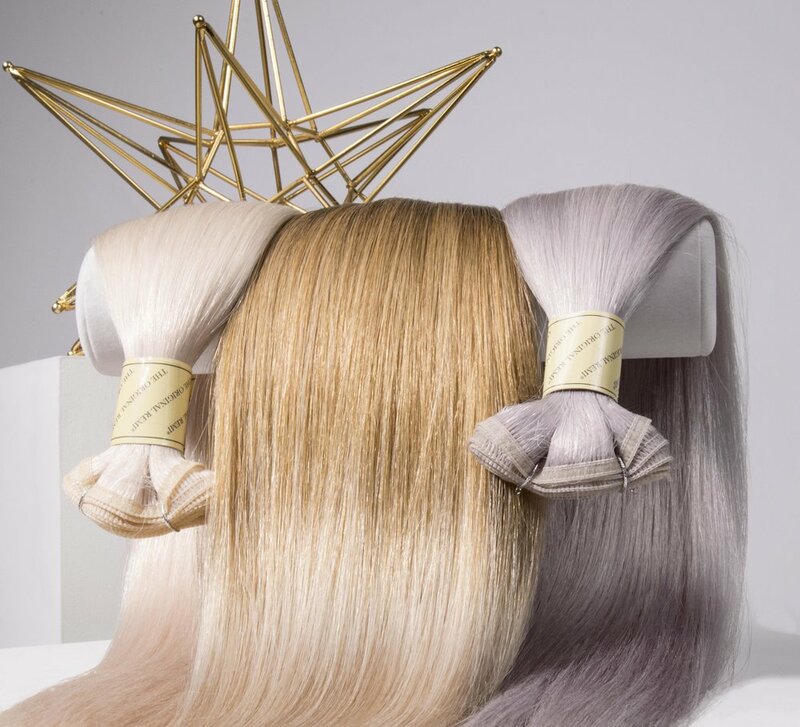 Our high quality real human hair extensions are designed to let stylists customize their own application methods with our revolutionary, durable thin wefts (we’re talking 30% thinner than other brands) in up-to-the-minute color stories ranging from smokey grey to dreamy, creamy ombres to rooted blends designed for the styling Gods. And because we’re all about that length, our silky straight Seamless Weft extensions are offered in both 18" and 22". Oooh, yeah! Don't forget to continue sharing your styling stories with us by tagging @bohyme on social. How will you up-level your styling game for fall and winter? We want to hear from you!